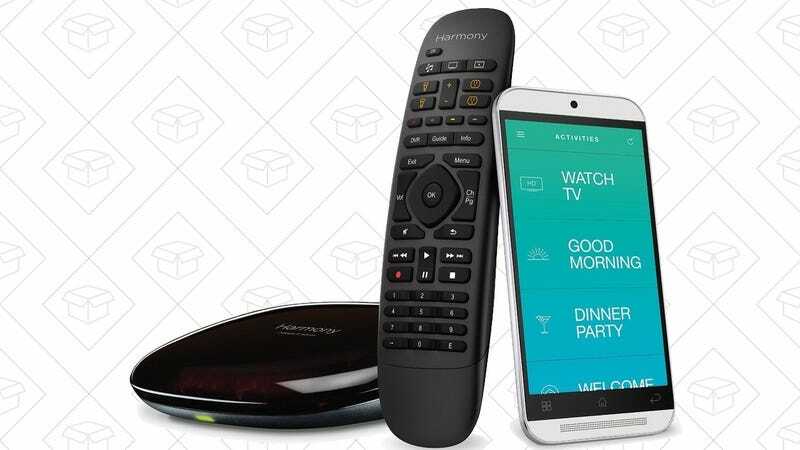 You’d be forgiven for thinking that this Logitech Harmony Companion remote doesn’t look like much—it doesn’t have a screen, after all—but it can actually control eight of your favorite devices (including smart home gear). The real secret sauce though is its repeater, which allows any smartphone to act as a full-featured remote control as well; perfect for when you’ve lost the remote in your couch cushions. Now, this is a refurb, but $65 is about half of Amazon’s regular price, and $35 less than it charges for a refurb, so it really is a fantastic deal.